Then great, you sound like my kind of person. Let's start our journey by getting to know one another better, and fill out my contact form. I want to hear all about you, your love, and everything you have envisioned for your special day. I CANNOT wait to hear from you. *Are you looking for a family session? Let me know and I will send over a gallery for you to take a look at! You should start by reading all of this. 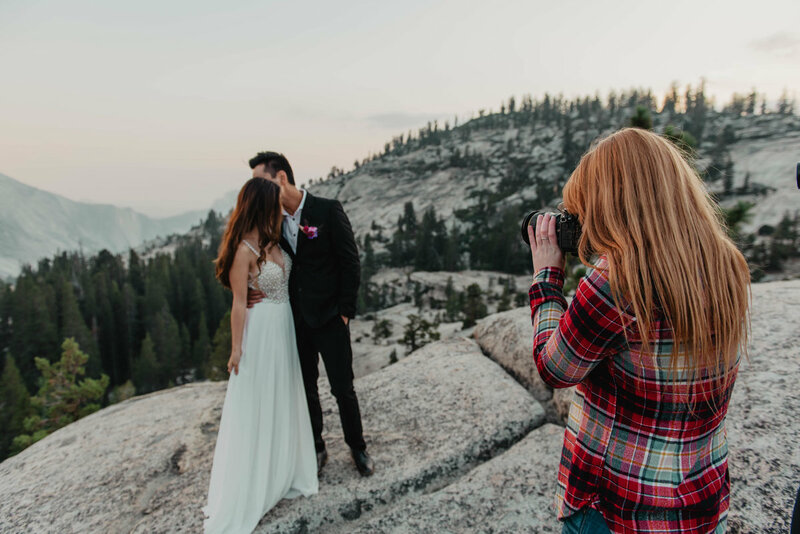 If you don't care about who will capture your wedding, and just want someone who will "show up with a camera and take pictures" we might not be the best fit. If you are price shopping just find the cheapest, then I might not be your ideal photographer. And that's totally okay, because I want you to find the perfect person to do the job, who will meet all your needs. But, if you're looking for someone who will invest their heart and soul into your wedding, then Hey, I'm Shannon. If you're looking for someone to capture your love exactly the way it is – all the fun, sarcastic, teasing, loving moments that comes with it, then we're going to be a great fit. If you want someone to be your friend first, so you feel completely at ease when you're in front of the camera, then perfect, lets hang out – I'll bring the champagne. You only have one chance to get married. You're going to spend months and months planning out all the details: your vows, venue, dress, seating arrangements, florals, calligraphy, caterer, what songs you'll dance to, and the list goes on and on. If you're using all of that energy to plan everything to perfection, then why not invest in a photographer who will capture your wedding so all of those carefully planned details can live on past the best day of your life. At the end of the night, photographs from your wedding are all that you're going to have left. Eventually, your memories will fade, but your photos are going to be the one thing that can bring all those amazing moments back to life. You'll get to feel those butterflies as he turned around and saw you for the first time in your wedding dress. You'll remember what it was like to share your first kiss as husband and wife, and how loud your families cheered as you walked down the isle. And you'll get to experience all the little things that happened when you were busy doing something else – the laughs, hugs, and tears from all your friends and family. You'll get to keep all those moments from your wedding day, forever and ever. And that is worth every penny. I will not be booking any weddings the beginning of June 2019 – I will be exploring Spain with Brandon's family! Though, I would love to do a session or two while I'm in the Barcelona area. If you are interested in a Spain couple's session or elopement, get in touch!